Some may see the title of this article and not read it as it is about a runner that doesn’t come from Asics, New Balance, or Saucony. 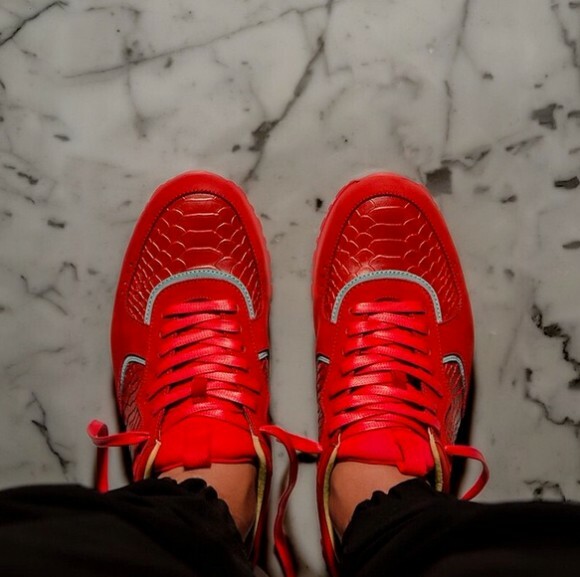 However, in a few months when the Android Homme Beta Runner is rumored to debut, those same people may be swearing that they knew about it first. 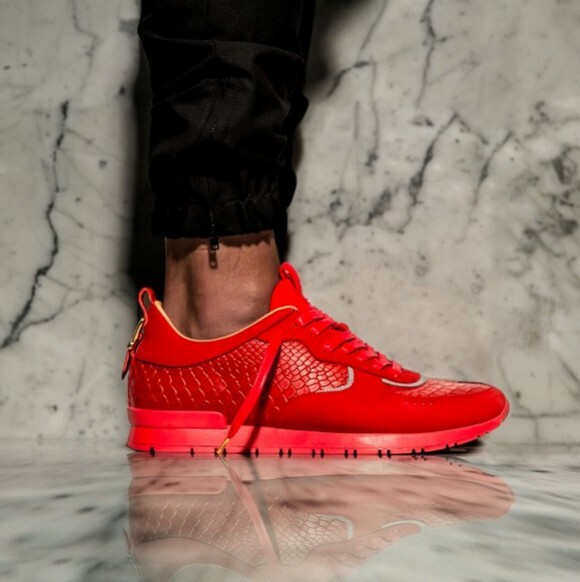 The Beta Runner is Android Homme’s answer to the recent growth in popularity of runners and their answer to the luxury sneakers that have also gained popularity as of late. 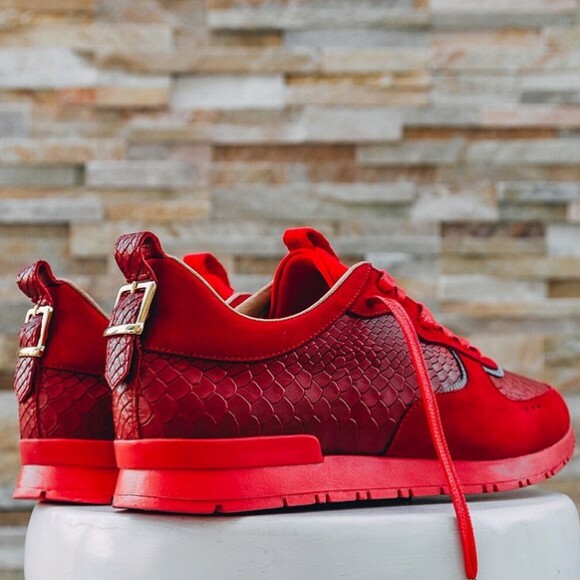 Android Homme has always come correct with material quality and craftsmanship. In 2010, they were making $220 high tops that the “sneaker community” would not recognize as they didn’t have swooshes or jumpmen on them. 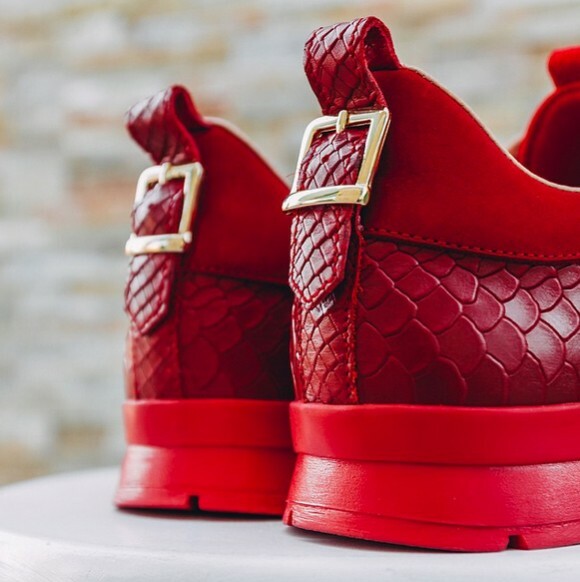 Well, Android Homme is back with something that might really take off. 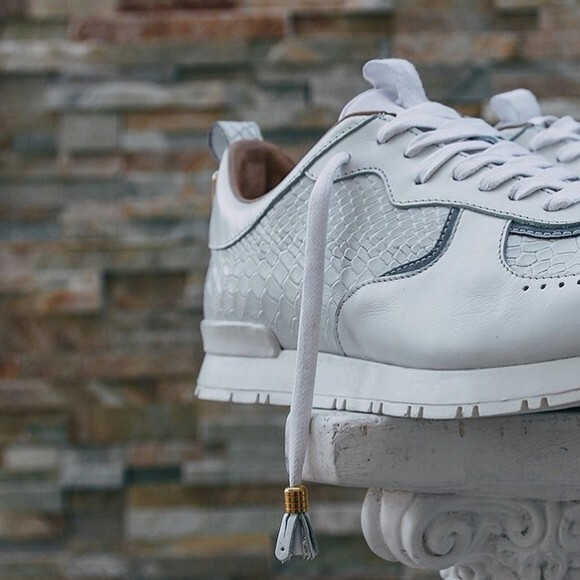 Pulling some aesthetic points from luxury sneakers like those of Balenciaga, they have a whole new collection coming. 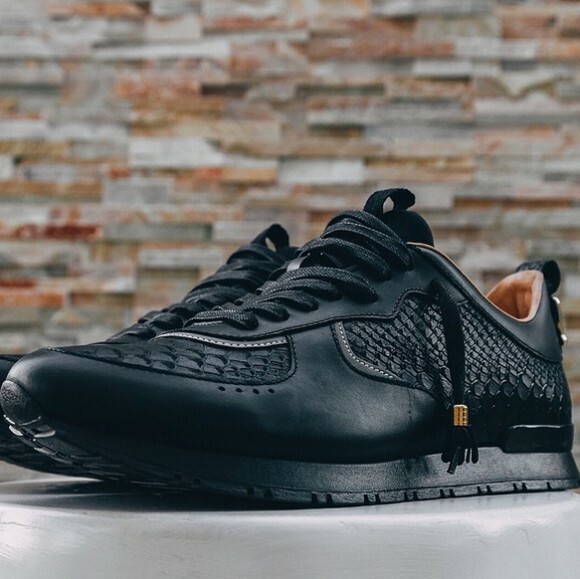 Comprised of three new models that are made in Italy using the highest quality materials, Android Homme has created a new luxury runner to fill the void between luxury, comfort, and versatility. 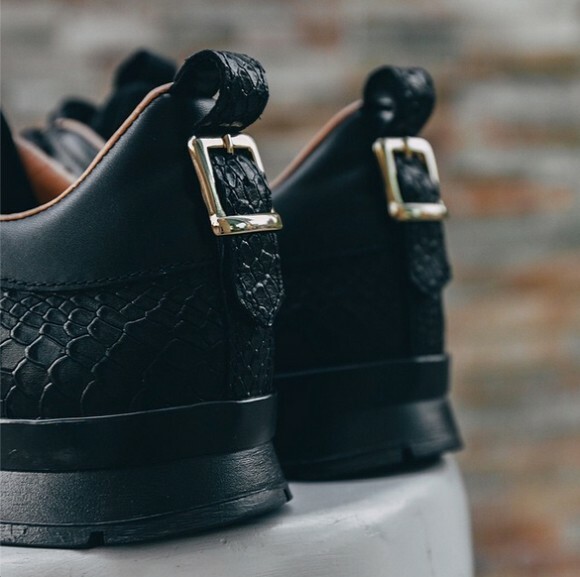 Android Homme has worked closely with customizer The Shoe Surgeon for many years, watching normal kicks become high quality one offs with phenomenal materials. 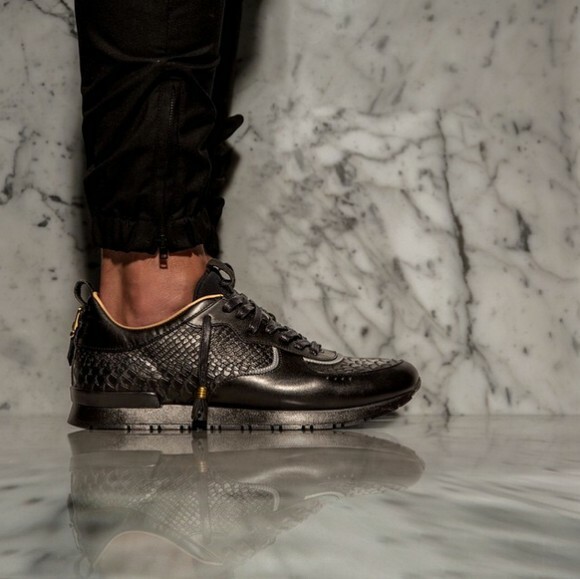 They have applied this principle to one of their latest silhouettes, the Android Homme Beta Runner. 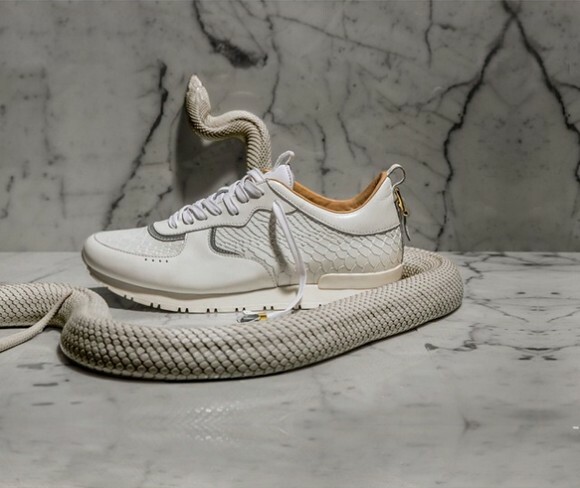 The Beta Runner features snakeskin-like uppers, metal accents on the heels and lace tips, and Android Homme’s signature waxed laces. Beautiful suede makes an appearance on the Beta Runner as well. The guts flaunt brown leather and ‘Made in Italy’ branding on the insoles. No word on a solid release date or price for the Beta Runner right now but whenever that information becomes available we will have it for you here on WearTesters.com. 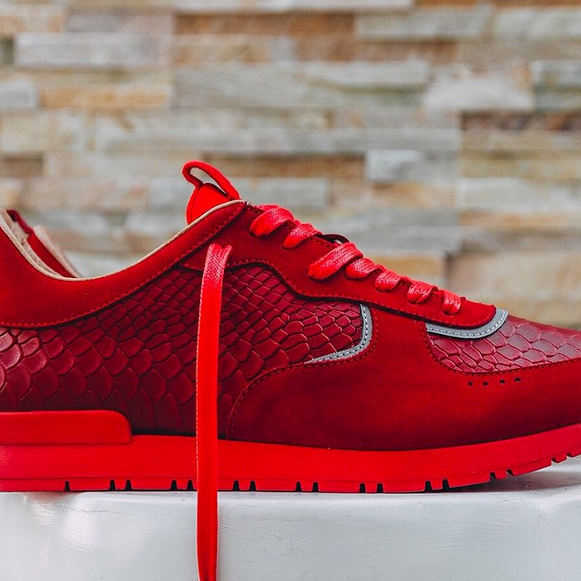 Are you interested in the Android Homme Beta Runner? 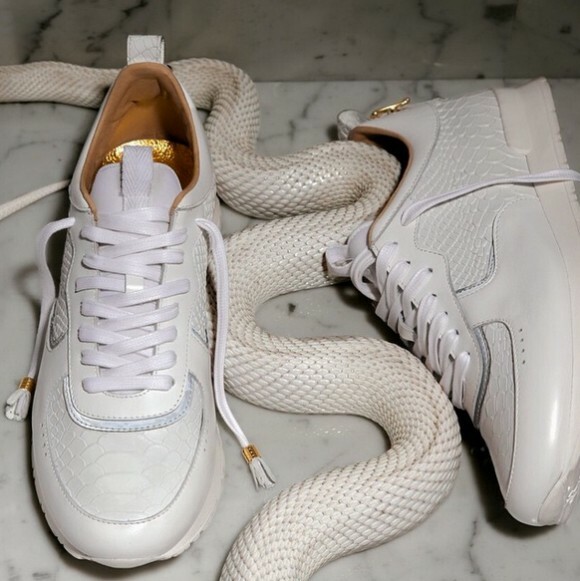 If the price is right for a super high quality shoe, would you give it a shot? Share your thoughts in the comments below. Why would you have metal on a Runner? Cushioning looks bad in the forefoot. Breathability looks bad. What you meant to say is they designed an expensive shoe that can be run in and looks decently stylish. This is nothing close to a performance shoe. Add a couple of dead animals to the manufacturing process. The red ones are dope but they fell short not offering eal skin shoe laces or chromed out Tiffany eyelets for winter walking a yak back inner liner would have done the trick.